Learn to draw and paint what you see! 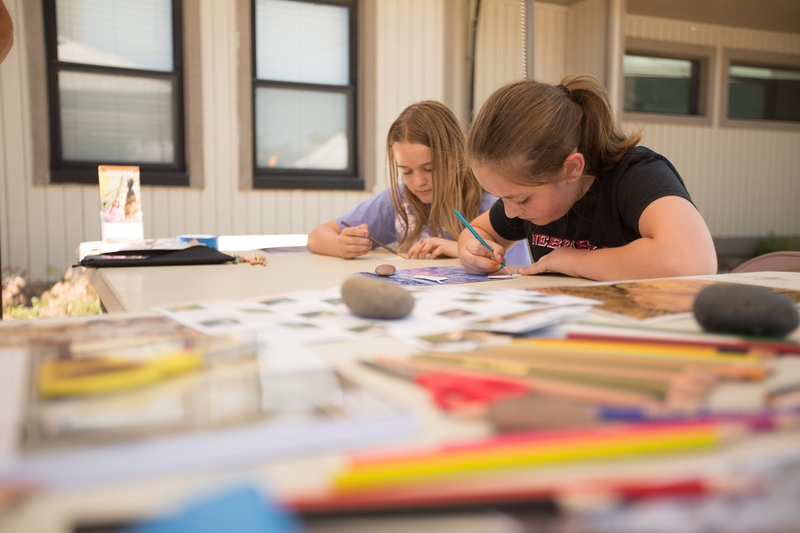 Students will hone their observational skills through drawing and painting still life, landscape, and portraiture. Graphite, charcoal, pastels, and paints will be used to represent value, line, and texture. All materials provided. All students must register for this class at least 24 hours in advance. Please wear older clothes and shoes as they may get messy or stained. Projects left behind for more than 60 days after the last class session will be discarded.